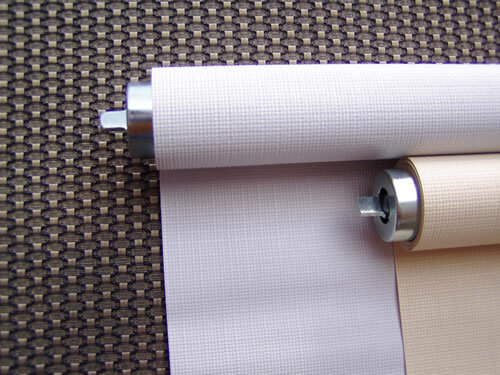 Our rollershades are an excellent value. They are available in custom sizes up to 55 1/4" wide and 72" long. 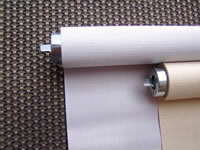 They are available in white or ivory, and include all necessary hardware for installation.